This is the perfect land for your upcoming project. Sprawling over an area of 412 meters, the land lies in a strategic location is Sanad. 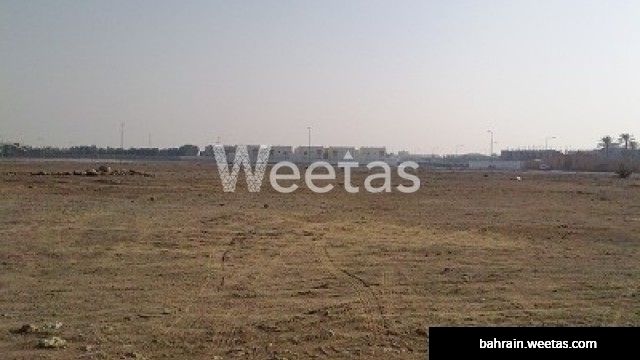 For 32 BHD per feet, the land is entirely for sale with Weetas Real Estate for 141,900 BHD.